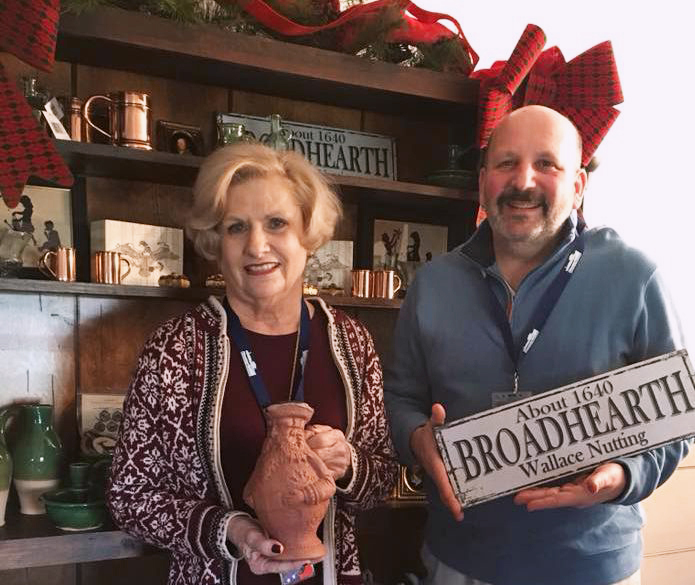 James Gilligan, Unit Manager, and Janice King, Sales Associate, showing off some of the merchandise at the Broadhearth pop-up. In early December Saugus Iron Works National Historic Site and Eastern National joined forces to host the site’s very first off-season open house and pop-up shop. Dubbed “Broadhearth” after the large colonial revival house that artist Wallace Nutting built, the pop-up was designed to highlight Nutting’s former showroom while welcoming guests to experience Saugus Iron Works during a time of year that the site would typically be closed to the public. In addition to enhancing visitor experience, weekend sales for the Broadhearth pop-up at Saugus were especially strong for the small historic site. Eastern National Unit Manager James Gilligan shared that “The future plan is to display the space when Saugus reopens [for the regular season] in 2018, bringing the spirit of the Colonial Revival to this space to help promote the house and its tours.” The Saugus Ironworks and Eastern National teams look forward to future collaboration to keep the momentum going. In 2017 the Blue Ridge Parkway received a $10,000 grant from Eastern National to help complete a Long Range Interpretive Plan for the Moses H. Cone Memorial Park, which will guide the development of interpretive services and materials in the coming years. Combined with $5,000 from the park’s Eastern National annual donation account, the grant allowed the park to host a three day workshop facilitated by a specialist from the National Park Service’s Harpers Ferry Media Center in March. The workshop was attended by an interdisciplinary team of park and partner staff. 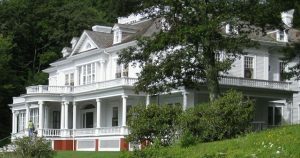 The completed Long Range Interpretive Plan is particularly important as the National Park Service prepares to expand the interpretive space in the Cone estate’s Flat Top Manor from 340 square feet to more than 2,000 square feet. 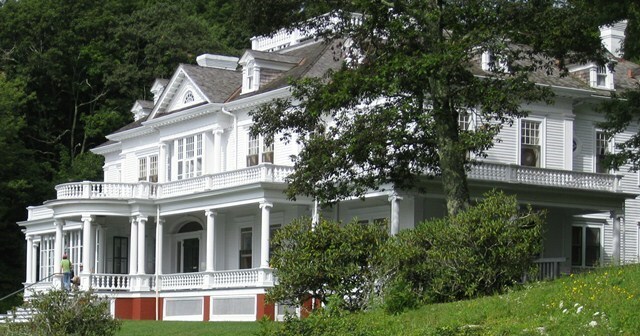 The Moses H. Cone Memorial Park on the Blue Ridge Parkway provides a unique blend of natural, historical and cultural experiences to more than 70,000 visitors a year. February 2018 is African American History Month. Learn how the National Park Service recognizes African American heritage. On February 3 Eastern National will be selling former National Park Service Chief Historian Edwin C. Bearss’ book “Fields of Honor” at the Nineteenth Annual Civil War Seminar, which will be taking place at Longwood University. 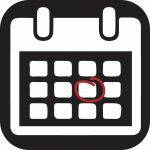 Eastern National will be attending the annual Public Lands Alliance Convention and Trade Show in Palm Springs this February 25 – March 1. 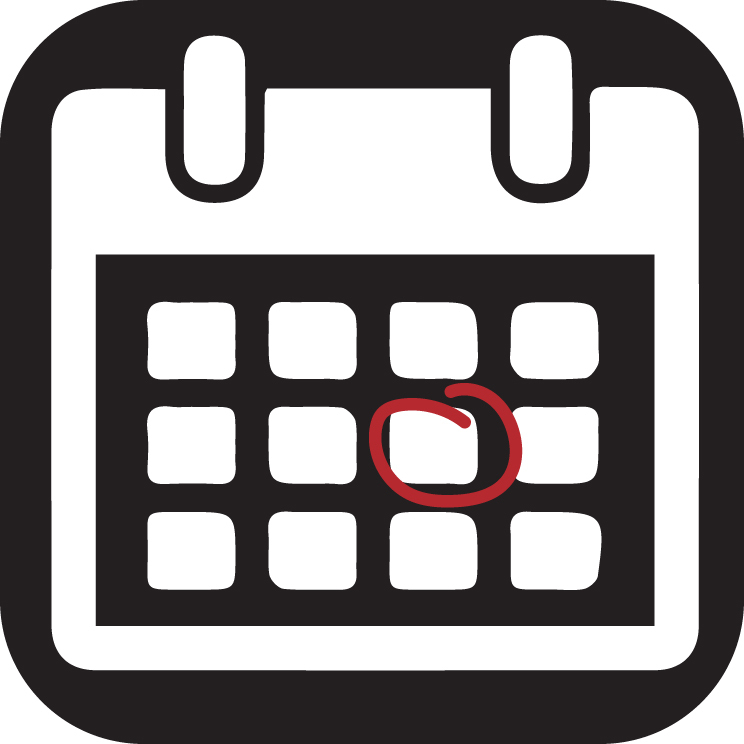 Eastern National leaders will be presenting at knowledge-sharing sessions during the conference as well as introducing exciting new products at the trade show.